The moon, the earth and the sun lined up last night! 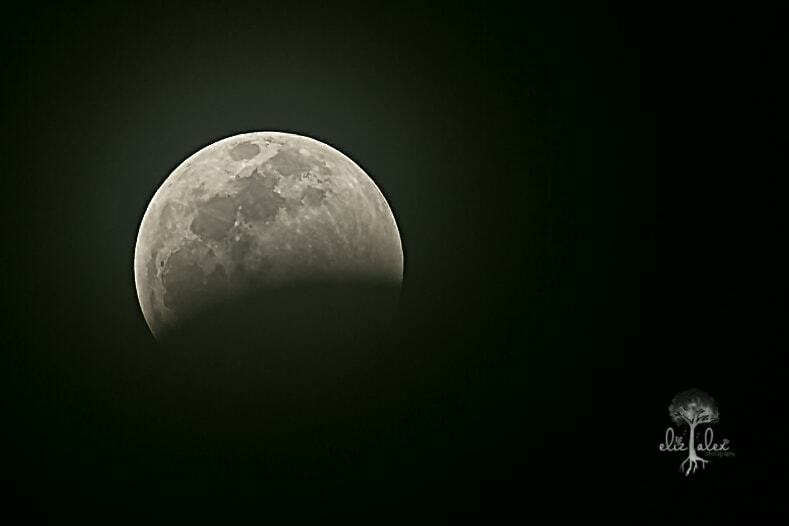 According to space.com, the super blood wolf moon is a combination of three lunar events a once. A supermen – the first of 2019 – is when the moon is closest to Earth in its orbit during its full phase, making it appear bigger and brighter. Wolf Moon is a Native American name for the first full moon of the year. 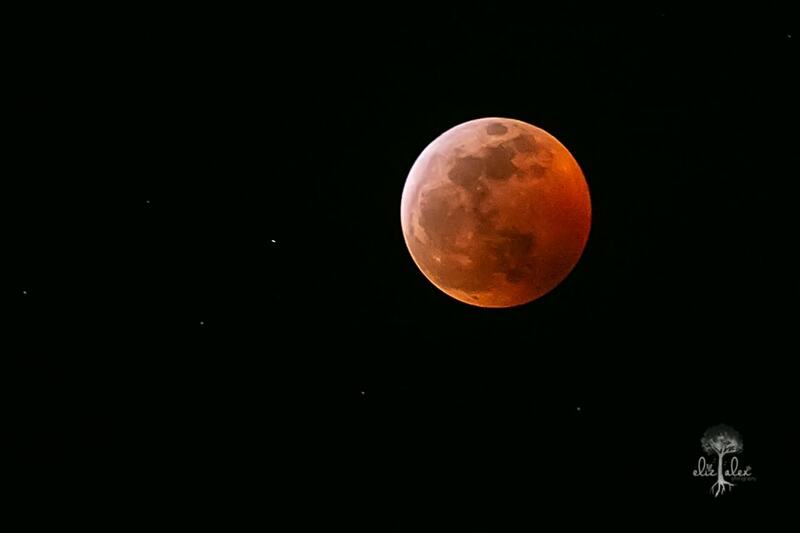 A blood moon occurs with a total lunar eclipse when the sun, Earth and moon all l one up and the shadow of the Earth casts a reddish glow on it’s lone natural satellite. Y’all might have heard about the Super Blood Wolf Moon Eclipse that occurred last evening on a crisp cool night. It looks to be me as a lot of America had a clear night for which to view this amazing occurrence. Although not as perfect as I would like, here is my very first and only, Super Blood Wolf Moon of 2019 over The Woodlands, Texas. Both images are handheld (eek) taken with my Canon 5DIII. I do have a tripod but it is quite old, part of a kit, and I found out a leg or two would not stay in position last night. Soo, it was handheld or nothing!